Gold, Thomas, The Deep Hot Biosphere, Copernicus Books, 1999. Lovelock, James, Gaia : A New Look at Life on Earth, Oxford University Press, 1987. Volk, Tyler, Gaia's Body, Springer-Verlag, 1997. Knoll, Andrew, Life on a Young Planet, The first three billion years of evolution, Princeton University, 2003. Lane, Nick, Oxygen: The molecule that made the world, Oxford Press, 2003. Margulis, Lynn and Dorion Sagan, Microcosmos: Four Billion Years of Evolution from Our Microbial Ancestors,University of California Press, 1986. Molecular Biology of the Cell, Third Edition, Editors: Bruce Alberts,Dennis Bray,Julian Lewis,Martin Raff, Keith Roberts, James D. Watson. 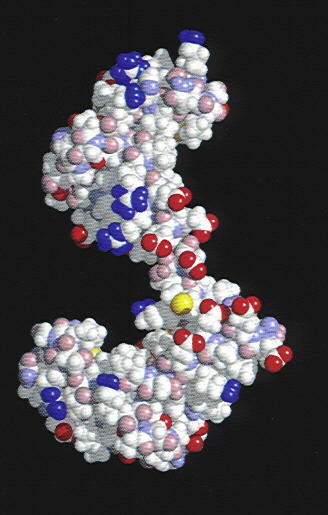 Margulis, Lynn and Dorion Sagan, Acquiring Genomes: A Theory of the Origin of Species, Basic Books, 2002.